To coin a common phrase, people buy people. Most people I have met seem to know this phrase. However what does it mean and isn’t it slightly deeper than this? Here is one of the key TED talks that, over the years, we have referred to many times during client meetings. 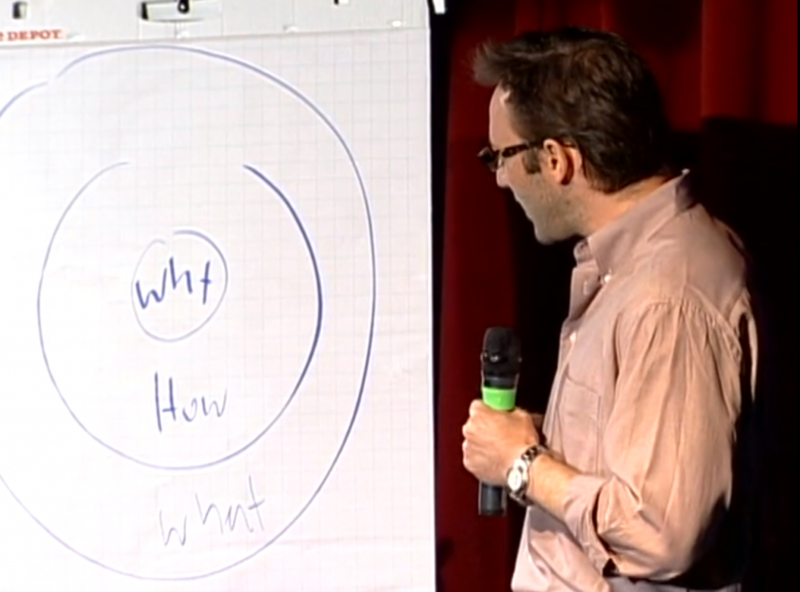 We love this talk because it is grounded in simplicity. The talk also goes on to explain how the human brain works and what we respond to when we are in buying mode. As the presenter says, you can connect far better with people if you talk about why you do something, not how you do it and what you do. It’s the why in the equation that is really what people actually buy. This entry was posted in eLearning. Bookmark the permalink.